Pinterest is a great and amazing platform for socializing and exhibition. 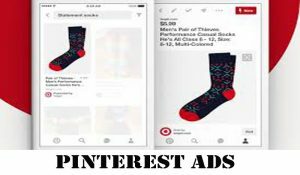 Pinterest now offers ads on a pay per click basis that is when you run Pinterest ads you will not get debited unless someone clicks the link. 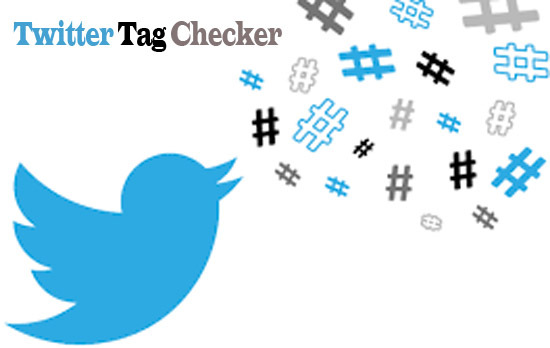 Now are you a retailer, blogger, wholesaler, tradesman etc. and want to get more buyers and sales on a daily basis? Then Pinterest ads are all you need to get started on a journey to advertise your product to the world. Pinterest also has a chatting platform you can use to reach your clients individually and discuss business privately. Pinterest mainly deals on photos and pictures exhibition. 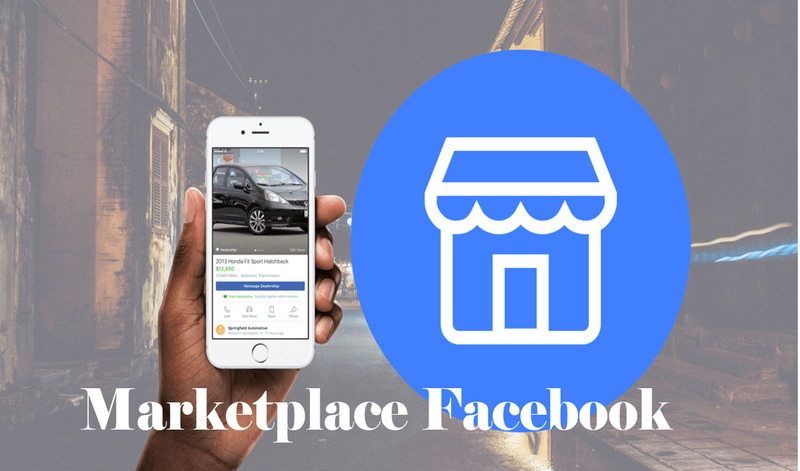 These ads are better than facebook ads because most visitors and account owners on Pinterest come to look for enticing photos, now you can use this method to bring in customers to your personal website or blog. Pinterest has gone a long way in promoting various websites and blogs and yours is not going to be any different, you can get started on Pinterest by following the steps I will show you later on in this very article you are reading right now. Locate the internet browser on your device and launch it. On the search bar type in pinterest.com and click on go or search depending on your browser. 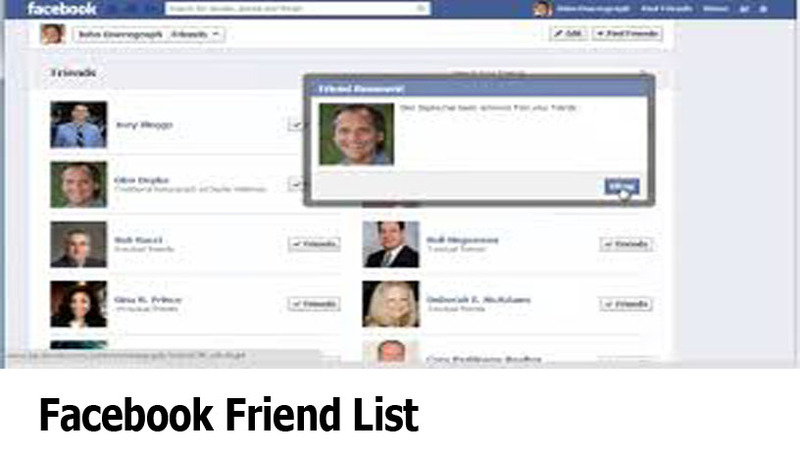 If you want to use facebook click on continue with facebook and follow the next recommended steps to set up your account for use. Or click on the “continue with Google button”. After that fill in your Gmail login details and wait for some seconds. After loading your brand new Pinterest account should be ready. On your mobile browser navigate to ads.pinterest.com. Hit the “+” button and select create ads from the new menu. Choose or create a campaign, and select the goals that best suits your business. Fill in your Ad group information. Select where you want to target. Choose a pin from your board to promote. 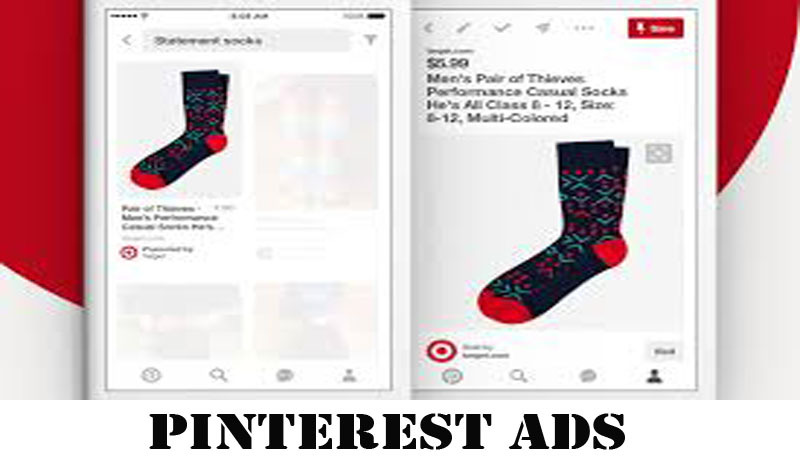 If you followed the steps correctly you should start seeing Ads on your Pinterest account.